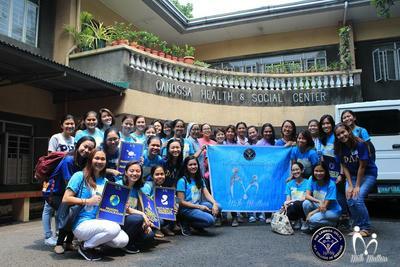 As the flagship project of the Phi Lambda Delta Sorority of the UP College of Medicine, Milk Matters is the only youth-led project in the country that conducts regular milk letting activities for our beneficiaries. Our advocacy is to promote and enhance the quality of maternal and child health in the country, and become a bastion of women and children’s health. 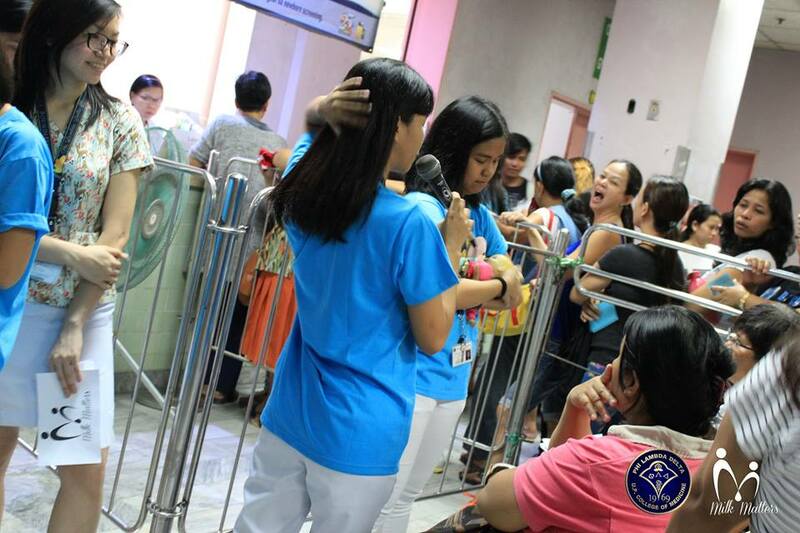 ​Milk Drives are held in our partner communities multiple times a year, for the benefit of the Neonatal Intensive Care Unit (NICU) patients of the Philippine General Hospital (PGH). Each Milk Drive begins with a public health lecture for mothers about exclusive breastfeeding, proper latch-on & breastfeeding positions, and problems encountered during the period of lactation. 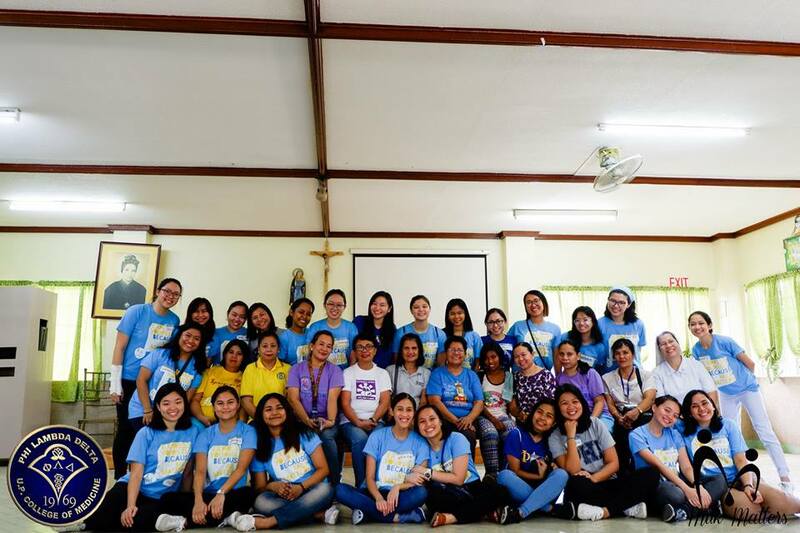 Together with nurses from PGH, milk is expressed either manually or with the use of a breast pump, and is properly stored for transport and pasteurization at the PGH Milk Bank. The milk is then given to neonates in need. In Milk Matters’ last milk drive, held at the Canossa Health and Social Center, Silang, Cavite, 1.4 L of breastmilk was expressed and donated to the PGH NICU. 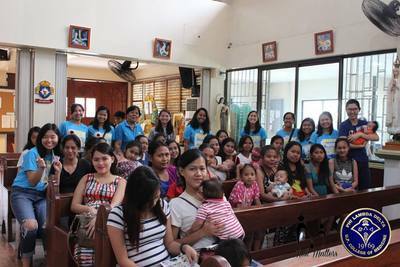 ​To facilitate a continuous supply of breastmilk at the NICU of PGH, Milk Matters collects milk from mothers in various areas of Metro Manila year-round. A call for donations is constantly publicized online through the Milk Matters Facebook page, and members of the Milk Matters team coordinate with the donors to ensure that milk is picked up and delivered to the NICU in good condition. 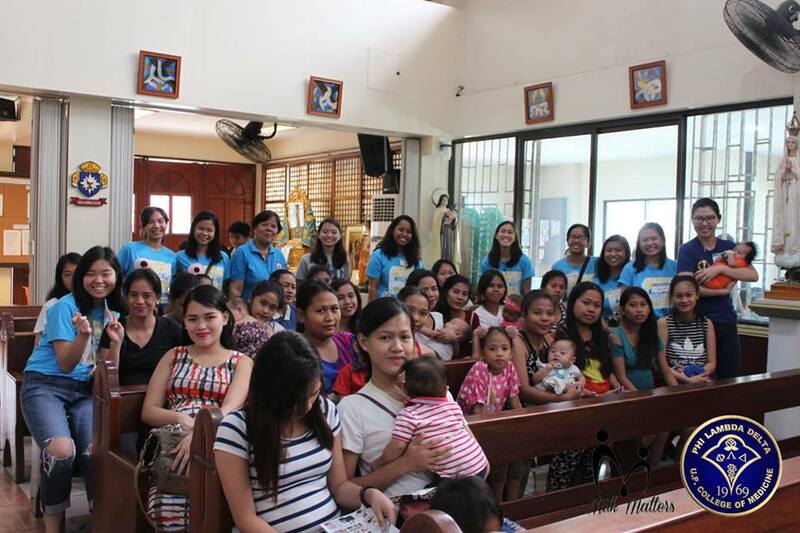 Breast milk donors may also opt to drop off the milk at our partner institutions, which in the past, have included Mary the Queen Parish (Greenhills), and Barangay Ayala Alabang. In March 2018 alone, Milk Matters was able to collect 10.45 L of breastmilk for NICU, which translates to 348 feedings.  This year, Milk Matters aims to develop its research arm by conducting a study about FIlipino mothers’ Knowledge, Attitudes, and Practices (KAP) about breastfeeding and complementary feeding. Through this study, the Milk Matters Team hopes to gain more insight into the breastfeeding situation in the country, so that appropriate policies and interventions may be formulated and implemented in response to problems seen. 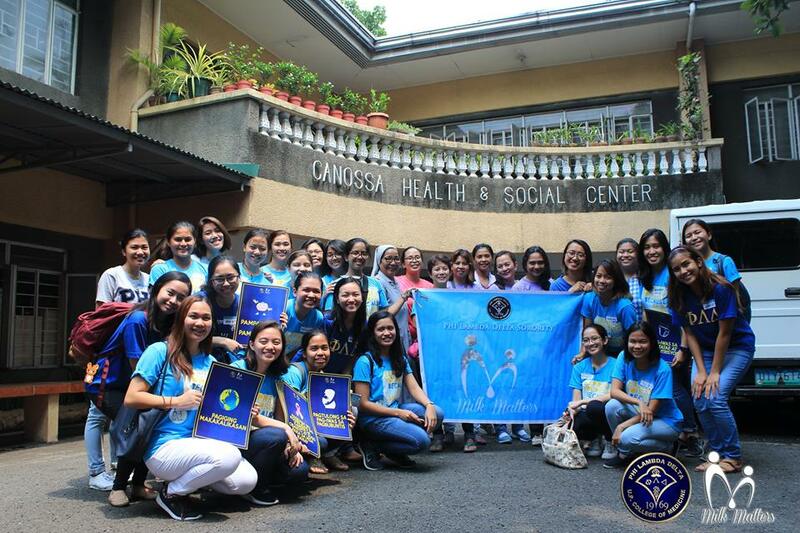 It is moreover hoped that the findings of this study are used to improve the plight of Filipino mothers and children.